Lack of visibility into the IBM software installed across your estate could lead to significant unbudgeted costs. The good news is that by achieving a holistic view of your entire environment, coupled with IBM-specific data, not only will such risks be minimized, but dramatic cost savings can be achieved. Control over IBM estate and compliance situation and risk identification within typical licensing painpoints. Cost reduction through potential IBM environment optimization and sub-capacity licensing. 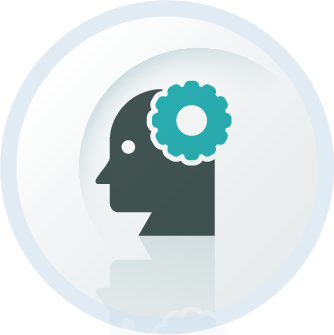 Readiness for IBM audit – during service SQUALIO helps to build and validate ELP (Effective License Position). Centralized up-to-date information about IBM products – purchased licenses, SKUs, agreements and technical data. SQUALIO helps conducting technical implementation of solution, gather all the procurement documentation and create initial License Compliance Review. 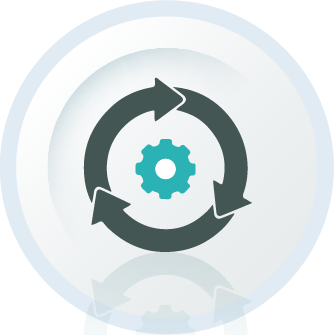 Integratation is set up with existing IBM inventory solutions. All the IBM licenses are collected and reperesented in SNOW License Manager. Educating in IBM licensing rules. 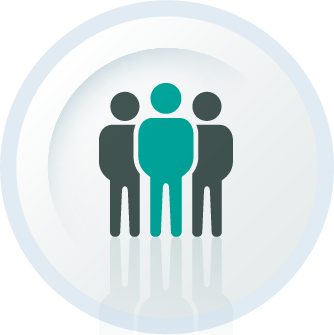 Establishing IBM license management policies. IBM customers usually can download and install software with no limitations. IBM PVU-based products are eligible to be licensed using the sub- capacity model when they are installed in virtualized environments. The sub-capacity model is typically five times cheaper than the default full capacity mode. The main reason that your organization will fail to meet sub-capacity requirements is that IBM’s mandatory License Management Tool is not deployed to a device where a PVU-based product resides. Snow tools identify all PVU-based software across the estate and combines the data from ILMT and installed software information across the estate to pinpoint where ILMT is either not installed or not reporting. This provides actionable intelligence to deploy the ILMT agents and ensure that all sub-capacity requirements are met. Because IBM’s product catalog is so large, it is a difficult task to understand what the terms are per-product and even whether a product has been renamed. 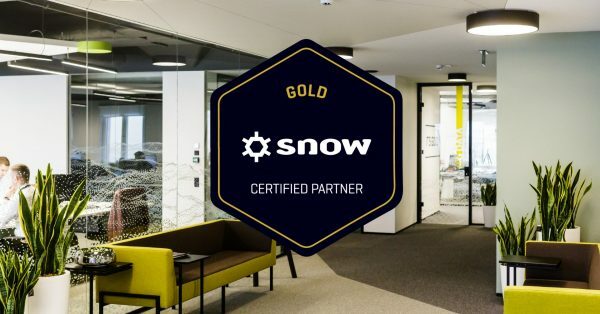 Snow’s Software Recognition Service makes entitlement management far more efficient. 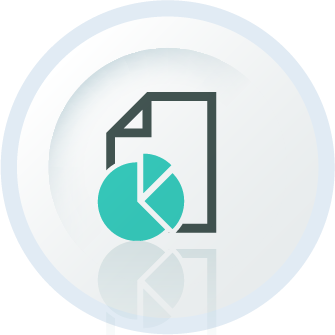 The reconciliation of historical purchases to active entitlements is simplified through Snow License Manager. Snow License Manager empowers the SAM team with usage information. This gives insight into whether applications are truly needed. If they are not, the product(s) can be uninstalled and licenses returned to a pool for recycling. Gain control of the network, manage costs and plan future investments with total visibility of all hardware and Software across all platforms.